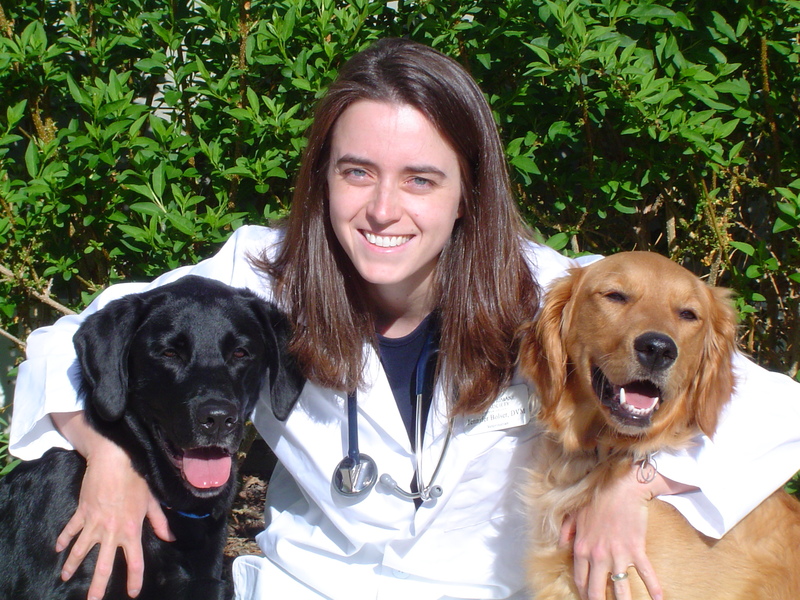 Dr. Bolser obtained her veterinary degree from Colorado State University in 2004 and then completed a one year rotating medical and surgical internship at The Animal Medical Center in New York City. She joined The Humane Society of Boulder Valley in Boulder, Colorado and enjoyed 10 years with this amazing animal welfare organization. As Chief Clinic Veterinarian, Dr. Bolser provided leadership and medical/surgical services to this unique clinic combining shelter medicine and general practice. Enthusiasm for teaching and sharing knowledge led to her innovation of a shelter medicine internship training program for new veterinary graduates. 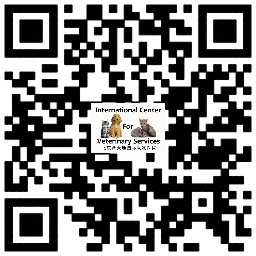 She has a passion for international veterinary efforts including MASH style spay/neuter campaigns and has performed thousands of surgeries in numerous countries. 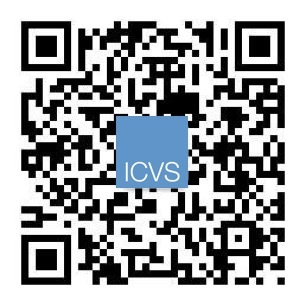 Dr. Bolser is spearheading the High Quality, High Volume Spay/Neuter (HQHVSN) and pedatric spay/neuter initiatives at ICVS, allowing the hospital to host monthly "Spay/Neuter Days" for stray/rescued dogs and cats to help control overpopulation. Dr. Bolser is also a certified veterinary acupuncturist, completing her studies at Colorado State University. In addition to dogs and cats, Dr. Bolser also treats rabbits, chinchillas, ferrets, guinea pigs, hamsters, rats, turtles and other exotic species. Traveling and working with different cultures in unique environments continually inspires her. Her favorite hobbies involve exploring the world and nature through hiking, SCUBA diving, biking, swimming, snowshoeing or any outdoor adventure. 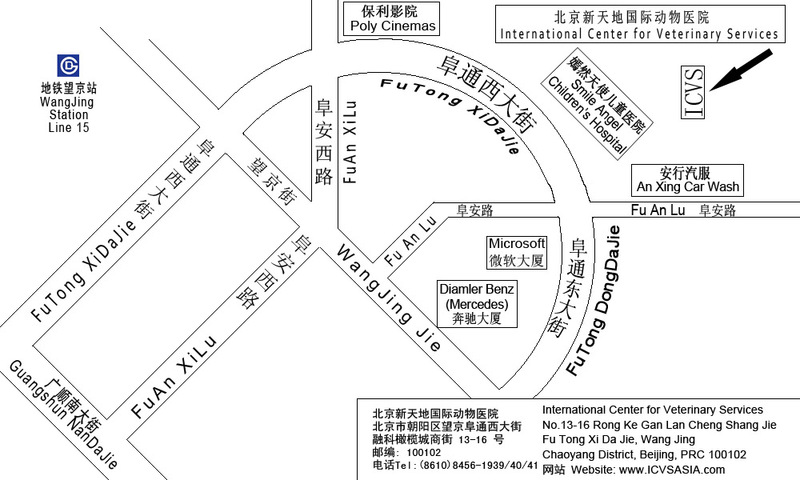 In October 2015, she moved with her husband and their two dogs to Beijing. 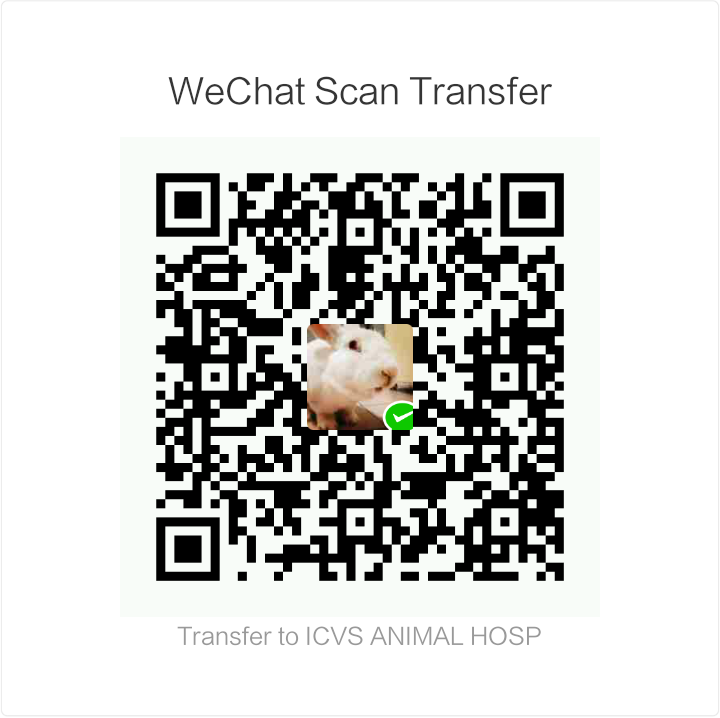 She is excited to consult with the ICVS team and to improve animal welfare, spay/neuter, shelter and veterinary medicine standards in China.